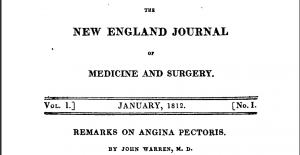 Now at DML – online access back to volume 1 issue 1 of the oldest continually published medical journal – the New England Journal of Medicine. View all content back to 1812 using this direct link or searching for the title in Dahlgren’s Journal Finder. 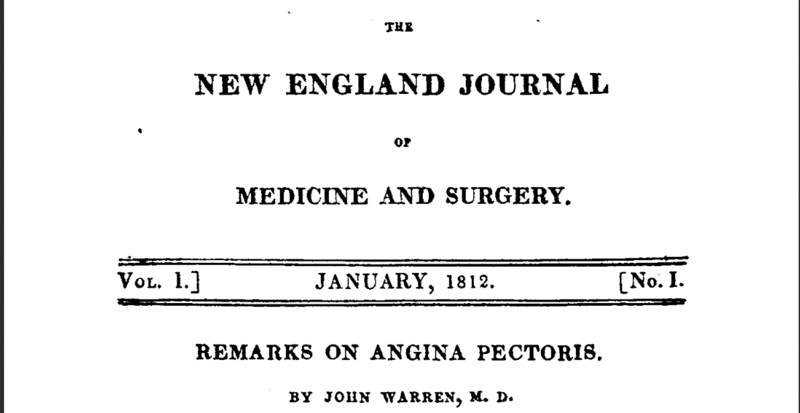 See DML’s post on other journal archives, including JAMA. This entry was posted on Sunday, August 16th, 2015 at 3:59 pm and is filed under Journals. You can follow any responses to this entry through the RSS 2.0 feed. You can skip to the end and leave a response. Pinging is currently not allowed.